- one time, in one system. Use the data anywhere. Isn’t it frustrating to continually chase after timesheets when they’re due, correct timesheets, or manually enter them into other systems for project time tracking, payroll, or billing? This process is not only time-consuming and inefficient, but is losing your company money. What if there was a timesheet solution that could cut this process down to hours instead of days? Integrate Journyx timesheet software with your existing business systems for project time tracking, payroll, and billing – including Microsoft® Dynamics™ GP, NAV, SL, and AX, QuickBooks®, Microsoft® Project, ADP, and other systems. Enter all of your time (including project time and time off) and expenses in one simple user interface. Reduce manual corrections with built-in tools for validating timesheet data automatically. Validate time data entered into Journyx against rules you create based on your organization’s needs. Manage leave requests and calculate accruals, all in one place. Create specific accrual processes that can then be applied as needed to your existing users. Track time and expenses across devices with mobile entry for iOS and Android. Manage current and past timesheets, expenses and custom entries, plus upload receipt images right from your device. 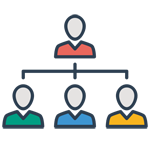 Enter time for your entire team with web-based crew time tracking from Journyx. Your crew will spend less time filling out timesheets, and more time getting the job done! Journyx gives you the power to run successful projects with ease. 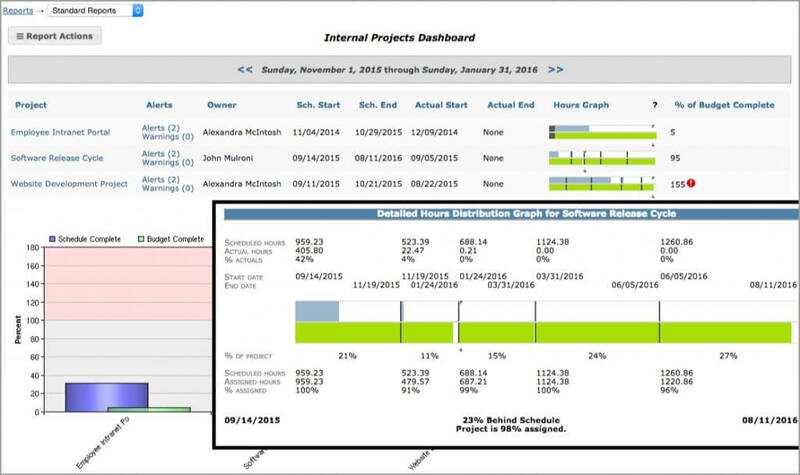 Capture more accurate project time and cost data – so you can deliver projects on time, on budget, and with less stress. Track project time and expenses in one place. Make better project estimates and make adjustments where you need them. Integrate with your key business systems, including Microsoft Project. Streamline your payroll processes by using Journyx as a single point of entry for employee time tracking. Get timesheets submitted on time so you can generate paychecks quickly. Eliminate manual timesheet entry by integrating with your payroll system. Reduce timesheet corrections with automatic validation of timesheets. With Journyx, you’ll be able to track time on client projects with more precision – which means less missed billables and more revenue. Bill clients based on more data tracked at the client or project level, and invoice them quicker. Integrate with your accounting/ERP system for easier project accounting and faster billing. 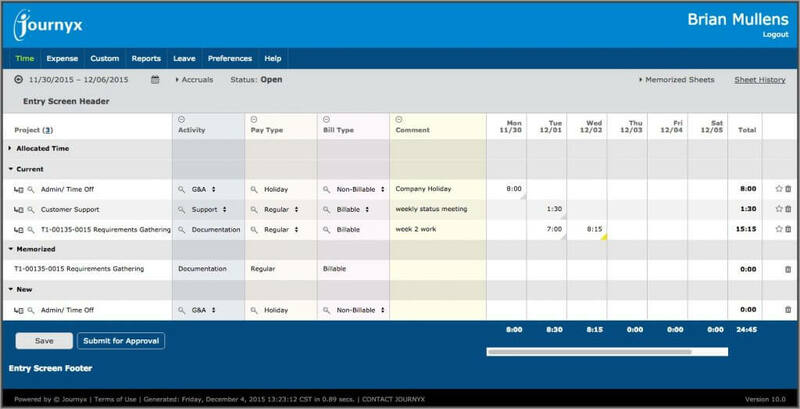 View our quick Journyx demo for an overview of what Journyx time and expense tracking has to offer. Want to see your own demo of Journyx, customized to your needs? Do you have a specific need? Talk to one of our experts today about how your employees track time, and how Journyx can work for your company.